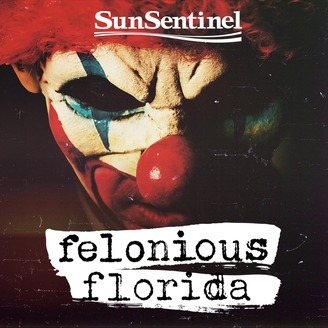 It's the murder case that launched the Felonious Florida podcast in 2018. There's been a verdict in the trial of Pablo Ibar, accused of murdering Butch Casey, Sharon Anderson and Marie Rogers in South Florida in 1994. 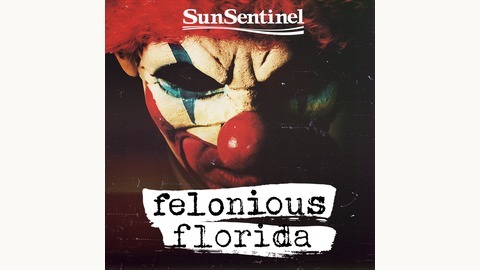 It's the fifth time a jury has considered evidence against a suspect in the brutal home invasion — but this time, it's not the remarkable 22-minute video recording of the murders that's the key to the case. There's new evidence against Pablo. Will his high-powered defense team find a way to overcome it? Be sure to listen to Episodes 1-4 of the first season of the show before listening to this update — start with the episode titled The Executions.